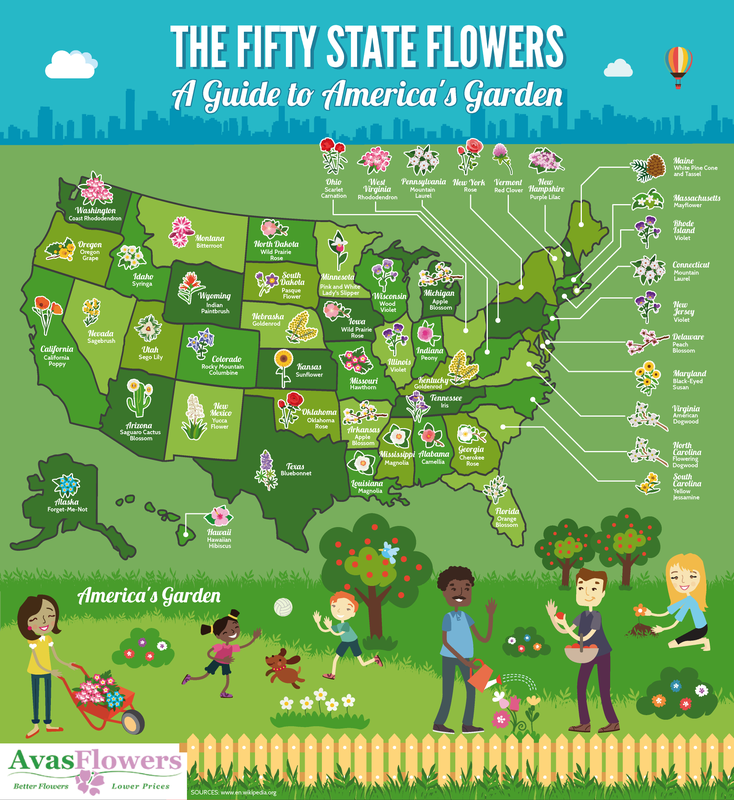 State flowers are emblematic of a state's personality, history, and people. The best part is - you can grow most of them in your own garden! Have you ever wanted to have an "American" style garden? Here are the flowers that you need to plant in order to celebrate our country's botanical heritage!